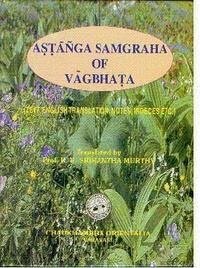 ASTANGA SAMGRAHA OF VAGBHATA: Text, English Translation, Notes, Appendices And Index, 3 Vols, Vol I: Sutra Sthana, Vol II: Sarira, Nidana, Cikitsita And Kalpasiddhisthana, Vol. III: Uttarasthana. 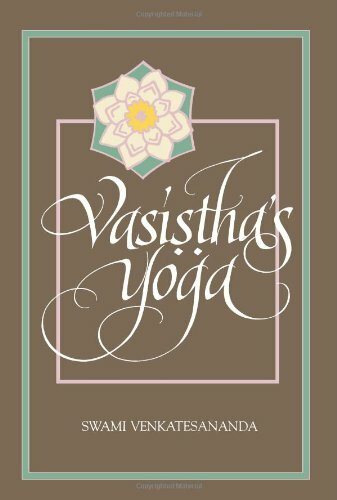 ASTANGA HRDAYAM VAGBHATA'S: Text, English Translation, Notes, Appendix Indices. 3 Vols. 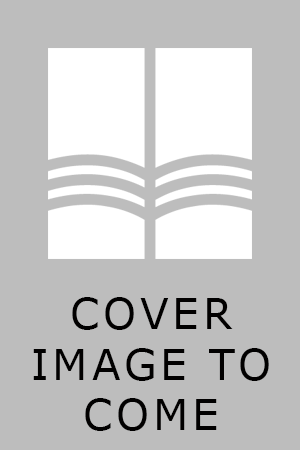 CARAKA SAMHITA: Text With English Translation & Critical Exposition Based On Cakrapani Datta's Ayurveda Dipika, 7 Vols.